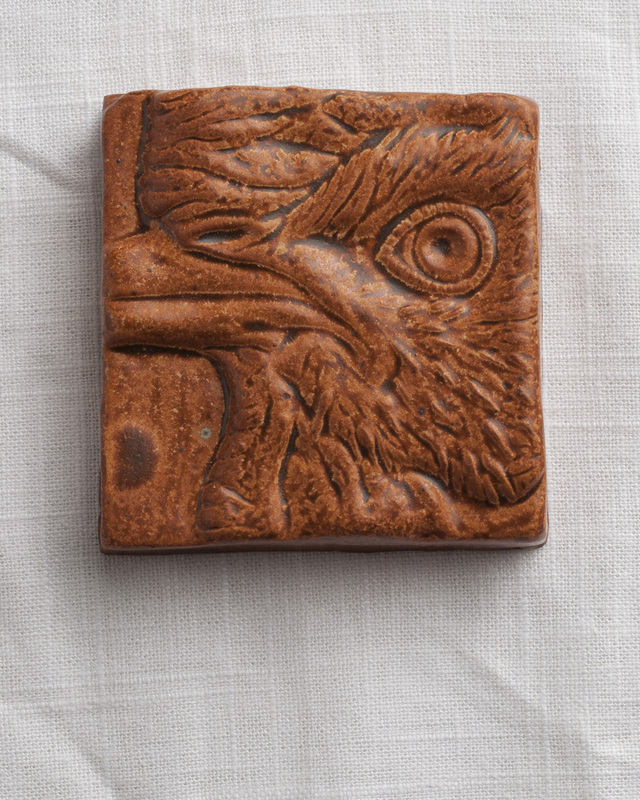 Stoneware tile with fake ash glaze. Reduction fire. Fundraiser Alert – Institute for Animal Happiness!! !